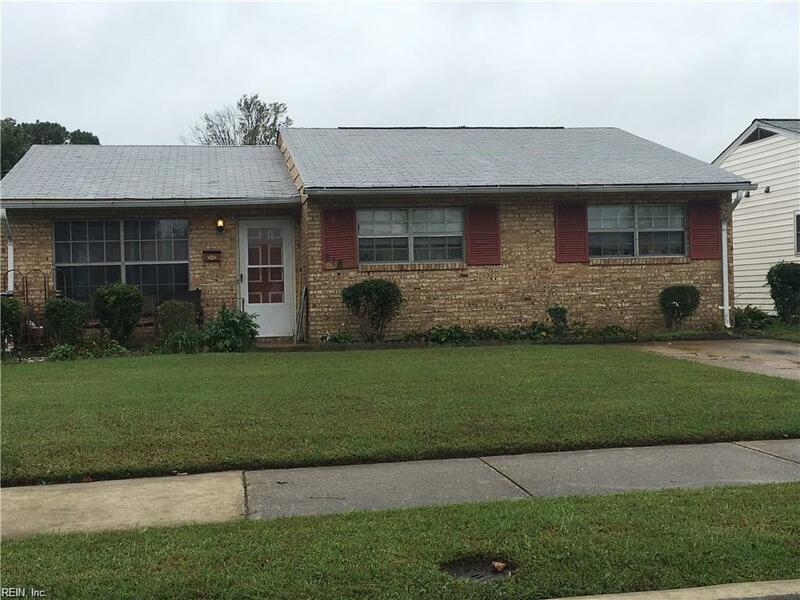 718 22nd St, Newport News, VA 23607 (#10229567) :: Abbitt Realty Co.
RANCHER FOR THOSE WHO DO NOT WANT STAIRS. 4 BEDROOMS WORKSHOP AREA AND MORE. WELL KEPT LAWN IN A BEAUTIFUL AREA. CHECK THIS ONE OUT FOR YOURSELF. Listing provided courtesy of Providence Realty Inc.